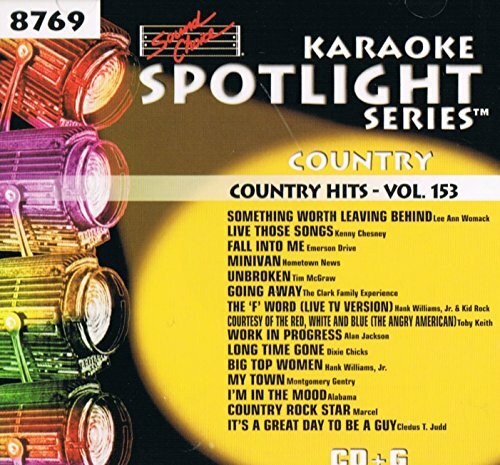 Sound Choice Karaoke Spotlight Series Country Hits Vol.153-8769 by at Public Sounds. Hurry! Limited time offer. Offer valid only while supplies last.